Japanese visual novels are usually only released through digital media after going through localization for Western audiences. 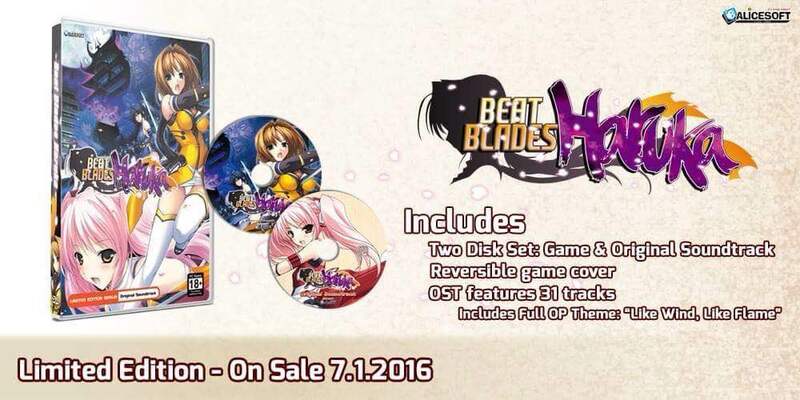 However, MangaGamer has announced that they will be giving four popular visual novels to the world of hard copies. 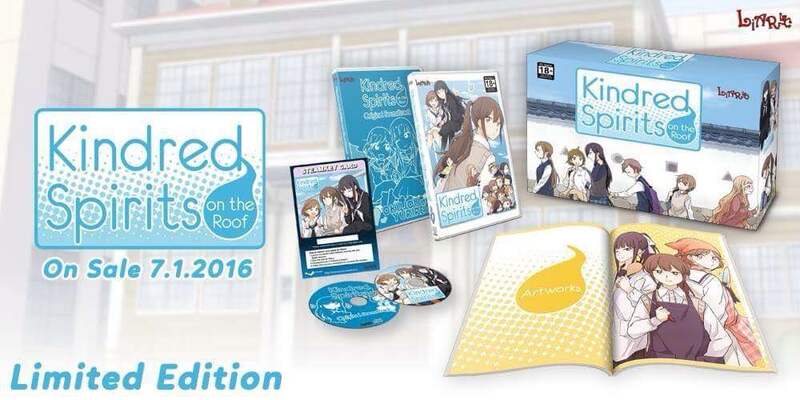 The visual novels receiving this treatment are: Beats Blades Haruka, Euphoria, Kindred Spirits on the Roof, and Kara no Shojo 2. 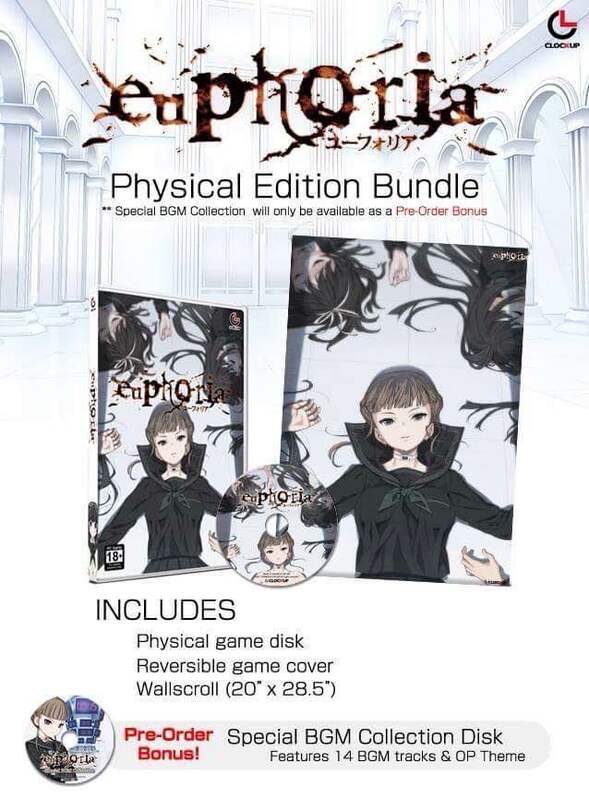 Additionally, a wall scroll will be added to those who place pre-orders on MangaGamer’s website. 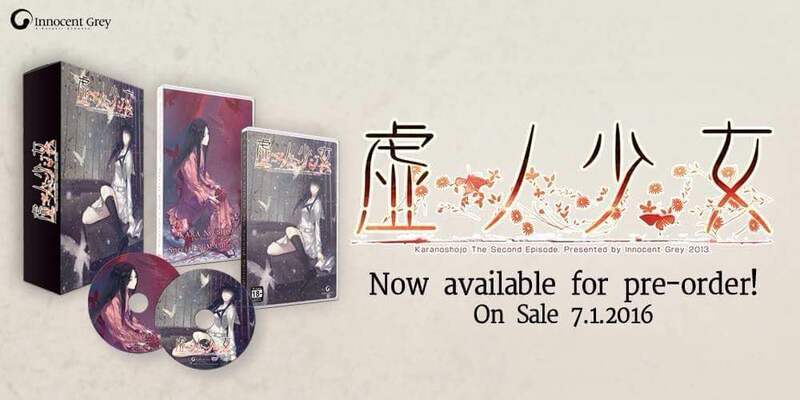 The editions will be shipping on July 1 and will also be available at Anime Expo 2016. We recently interviewed MangaGamer on visual novels and eroge.